TruColor™ Direct Digital Print technology is a unique patent-pending digital print process that allows you to print your logo in vibrant color directly on to this item. There is no limitation with the logos, artwork or colors that can be printed with TruColor™. Impress your clients with how vibrant their print can be, whites are bright, yellows and reds will pop. TruColor™ technology has the capability to print standard one color or multi-color logos, photorealistic, multi-color logos with tight registration and logos with half tones or gradients. Travel with your music in style with RoxBox™ Aqua Bluetooth Speaker. 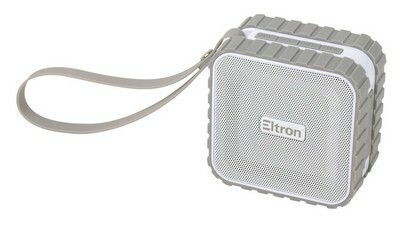 It is compact and easy to carry around. 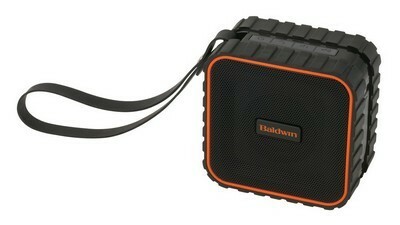 The Bluetooth speaker produces exceptional sound quality and can fit into any space; indoor or outdoor. 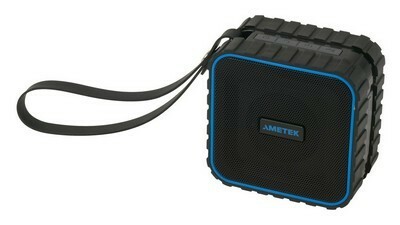 The speaker has IPX4 water resistant rating and is powered by V3.0 EDR Bluetooth technology. The sound can be heard at a range of 10m/33ft for up to 5 hours straight with a 2 hour recharge time. This Bluetooth speaker is highly efficient. It also features an LED light power indicator, a built-in microphone with button for hands-free calling, on/off button, and volume control buttons. 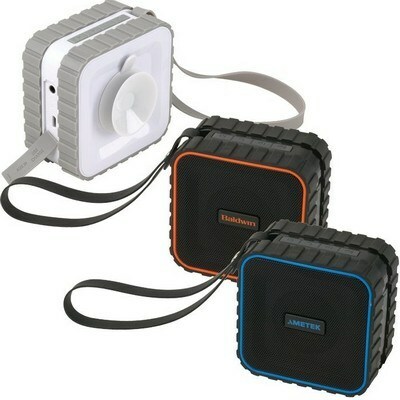 There is also a suction cup for placement on windshields, glass or walls with this Bluetooth speaker. The package includes micro/USB charging cable and port, auxiliary cable, and a manual. Customize this innovative Bluetooth speaker with your company's logo to help promote your brand further.